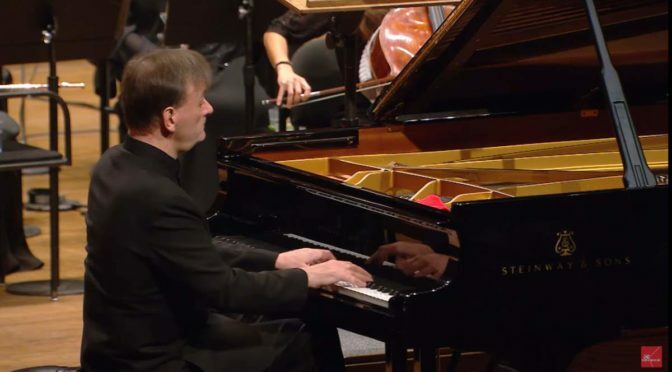 Accompanied by the New York Philharmonic, the British-born classical pianist Stephen Hough performs Ludwig van Beethoven’s Piano Concerto No. 5 in E-flat major, Op. 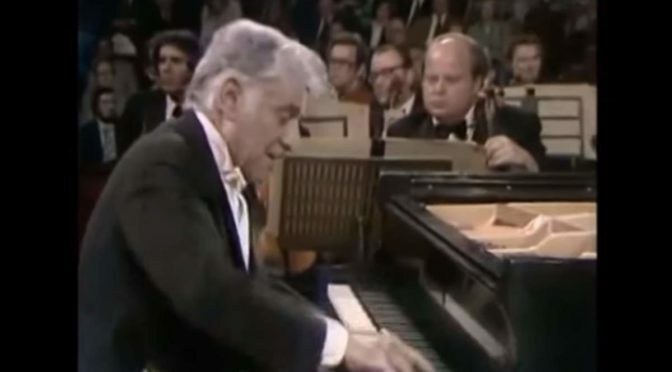 73, popularly known as the “Emperor Concerto”. Conductor: Alan Gilbert. 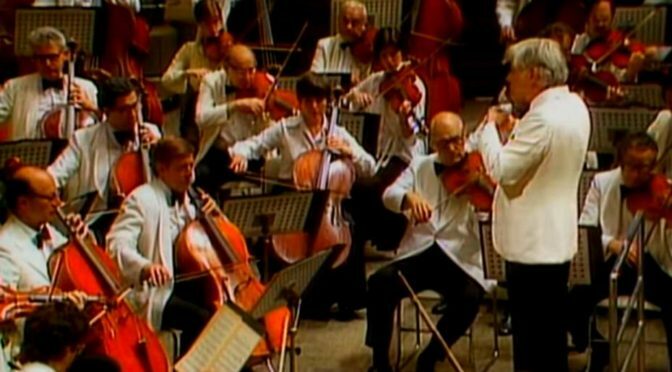 Originally streamed live to Facebook on January 14, 2017, published by the New York Philharmonic channel. 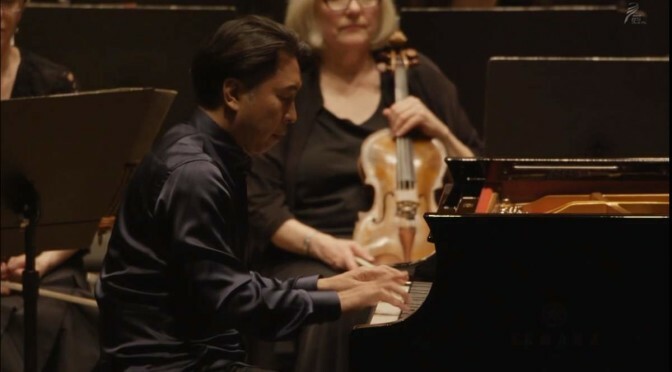 Accompanied by the New York Philharmonic orchestra, Japanese jazz pianist Makoto Ozone performs George Gershwin’s Rhapsody in Blue. Composed in 1924, the work is for solo piano and jazz band, which combines elements of classical music with jazz-influenced effects. 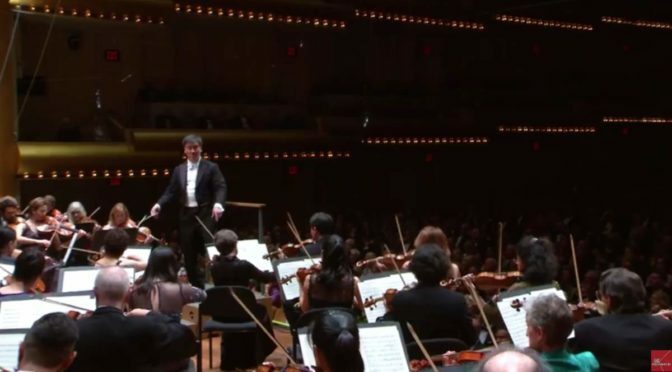 Conductor: Alan Gilbert.